This entry was posted in Anime and Cartoons, Tuesday Review and tagged Haven't You Heard? 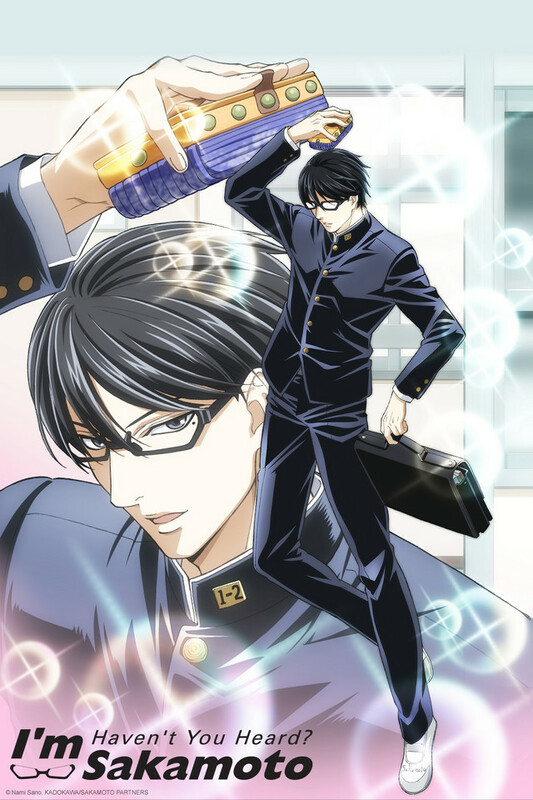 I'm Sakamoto. Bookmark the permalink. 2 Responses to Haven’t You Heard? 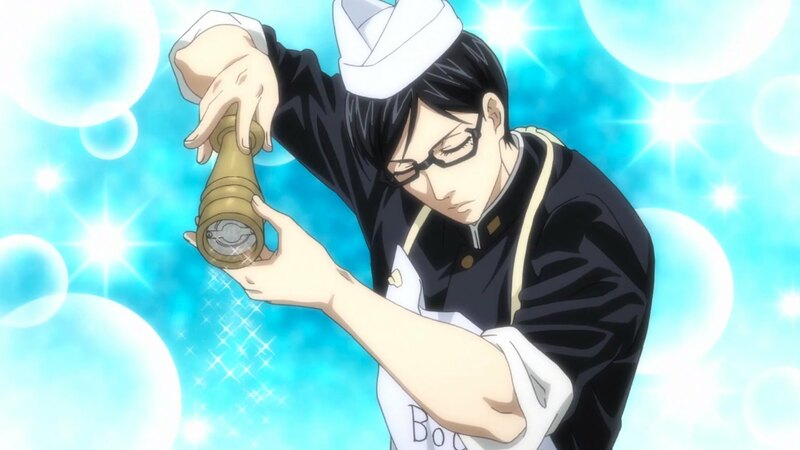 Sakamoto is Hilarious! 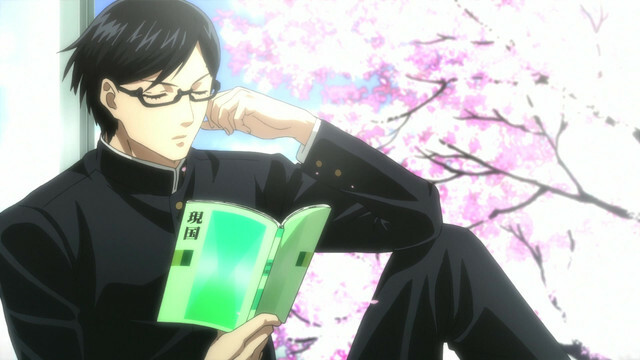 There was a fun fan theory going around when the show was airing – Sakamoto is either Seki-kun’s older brother, or Seki-kun himself in high school. I love this because it takes a perfect character and even adds more ridiculousness with all his techniques and coolness.